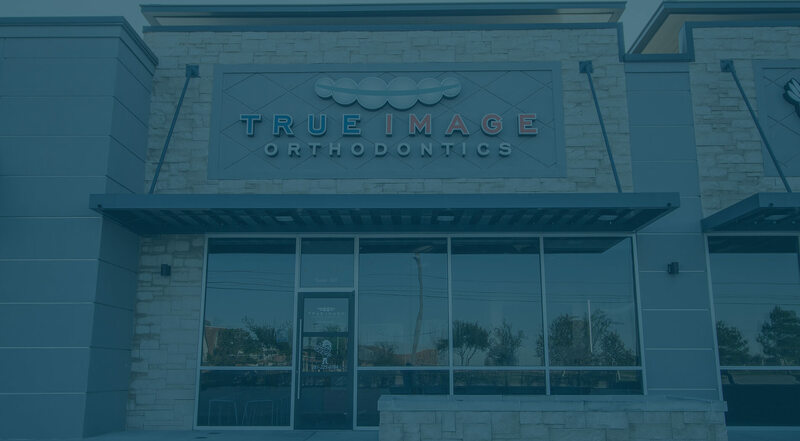 At the office of True Image Orthodontics, our orthodontist Dr. David Chen offers comprehensive orthodontic care to patients for children, teens and adults in and around Cypress and Tomball, Texas. Our orthodontic team is here to make sure that you achieve the perfect smile you have always wanted, so you can smile with confidence. We offer an array of orthodontic appliances, so that we can provide you with an affordable orthodontic solution that works for you. To make an appointment with our Cypress orthodontist, please fill out the appointment request form below. One of our team members will then contact you to schedule a visit that works best for your schedule. Whether you are a current patient or a new patient, we would love for you to contact us at (281) 225-6784 to schedule an appointment at our Cypress orthodontics practice. Feel free to call our office about any questions you may have, so one of our friendly office staff members may assist you! Our team and Dr. David Chen look forward to seeing you soon!